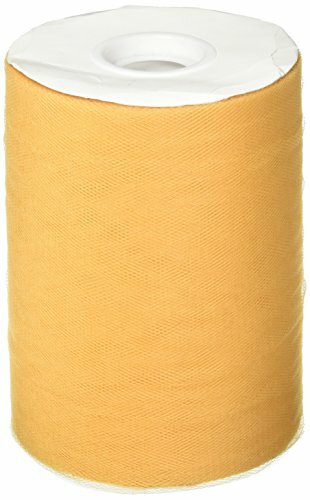 Tulle Fabric Spool/Roll 6 inch x 100 yards (300 feet), 34 Colors Available, On Sale Now! 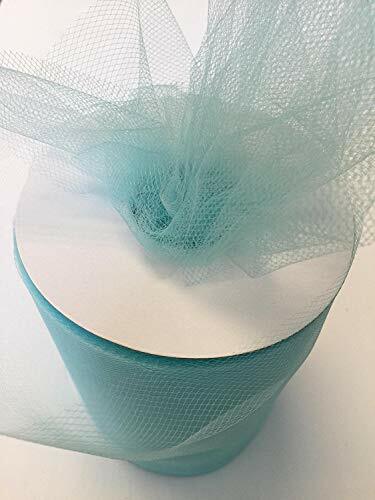 6"x100yds Premier quality diamond net tulle fabric spool/roll-by Gifts International Inc., excellent for wedding party decoration and tutu, compliant with CPSIA Requirement for Lead Content. We stock huge inventory of all other sizes and length of tulle products in our Los Angeles warehouse for immediate shipment. 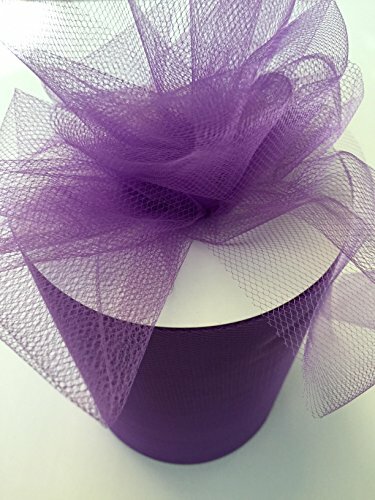 We also sell shimmer / glimmer tulle, glitter tulle and all other style tulle products at very low prices. Gifts International Inc. is a manufacturer, direct importer, and distributor of gifts and gift packaging products in California. 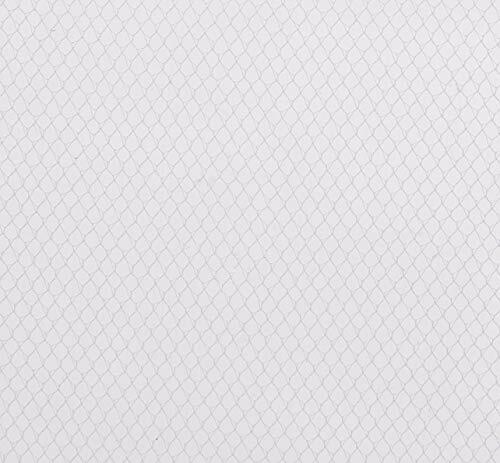 We stock huge inventory in our Los Angeles warehouse for immediate shipment to worldwide. We are dedicated to high quality products and 100% customer satisfaction. We can guarantee that you will be happy with every product that you purchase from us. All retail and wholesale customers are qualified to buy from us at super low pricing without minimum requirements! "The purpose of Gifts International Inc. is to provide lowest pricing, which will enhance its leadership position in gift packaging industry; and high quality products, that will benefit its customers."